STARTING TODAY: Enjoy The Freshest Seasonings Just With A Press Of A Button! Do you love cooking, but you hate how bland readymade spices are? Are you sick and tired of using your traditional mills, but the results are always disappointing? 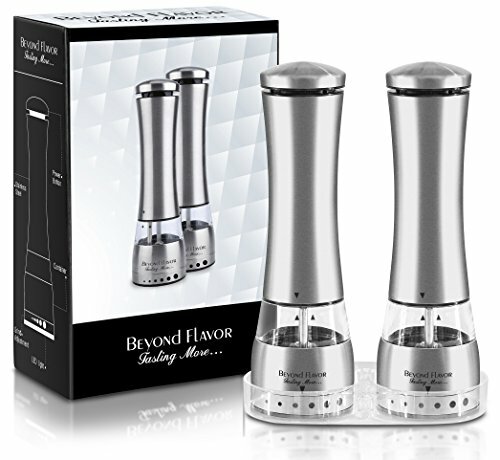 Cook With Comfort And Style Using The Best Electric Grinders By Beyond Flavor For Amazing Results Every Single Time! 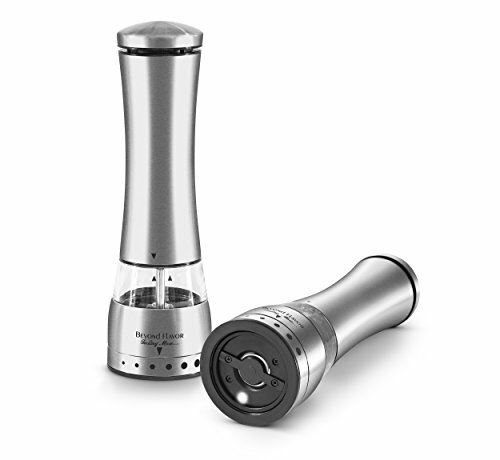 With this set of two stainless steel grinders with ceramic mechanism you can always add the freshest and healthiest ingredients in your recipes, just by pressing a button. 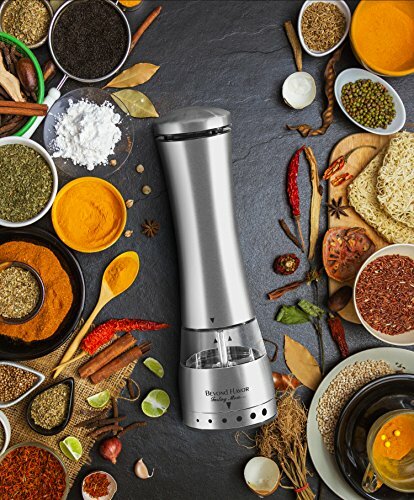 The powerful, battery powered engine of these mills allow you to grind sea salt, black peppercorn, coriander, cumin seeds, paprika and more with unparalleled ease and safety. 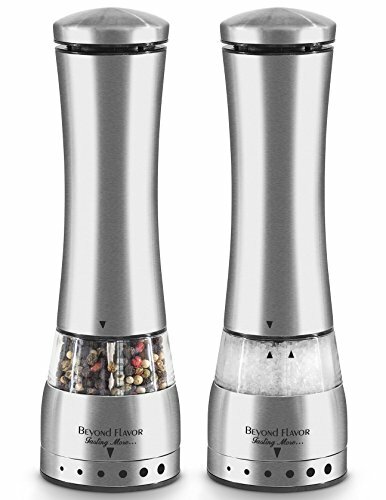 Not All Kitchen Salt & Pepper Grinders Are Created Equal- Make Sure You Choose The Best! 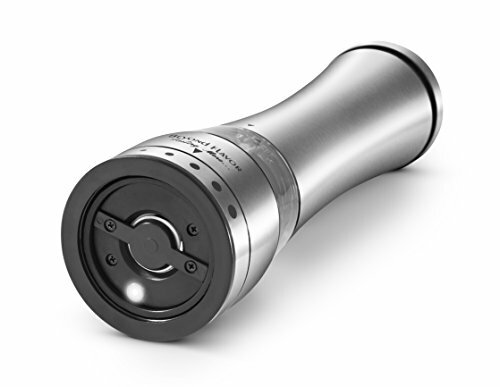 •BUILT IN LED LIGHT- Positioned at bottom of each grinder, this light helps you grind the desirable amount of spices right in your dishes. •CONVENIENT SIZE- With about 8-10oz capacity (about 150g of Peppercorns), your new grinders are great for daily use without needing refilling every now and then. 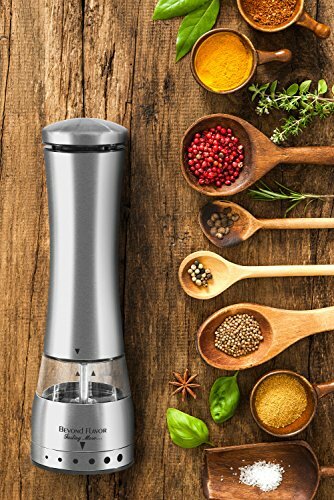 •CORDLESS PORTABLE DESIGN- Take your favorite grinders with you in the dinner table, in the garden, park, picnic or camping and enjoy freshly grinded spices in seconds. •ADJUSTABLE COARSENESS- Garnish your dishes with the perfectly sized grinded spices. 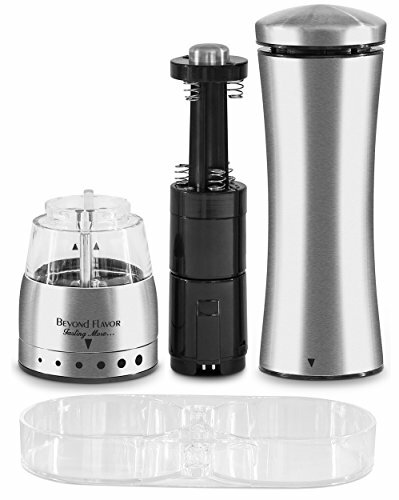 •USER FRIENDLY DESIGN- With one-button single-hand operation, this grinder set is perfect for busy parents, professional cooks and chefs, elders, kids or even people with arthritis. Still Struggling With Your Regular Mills That Give You Nothing But Frustration? Don’t Squander It – Order Your Electric Mill Set Today!⭐️ ELEGANT & PORTABLE ELECTRONIC GRINDERS: These electric salt and pepper shakers are battery powered, using 6AAA batteries (not included) for each mill, allowing you to keep them always at your arm’s reach. NO more over flavoring. Perfect for himalayan pink salt, black pepper, coriander/cumin seeds, paprika and more delicious seasonings! 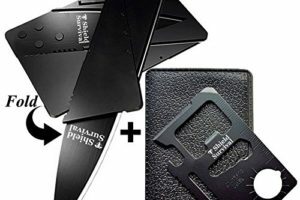 ⭐️ DON’T MISS THE AMAZING BONUSES: Along with your new grinder set you will also receive a beautiful acrylic tray and a great e-book with delicious recipes completely for free. Note also that these electric mills come in a beautiful colorful box, making them a great gift idea for any cooking lover! 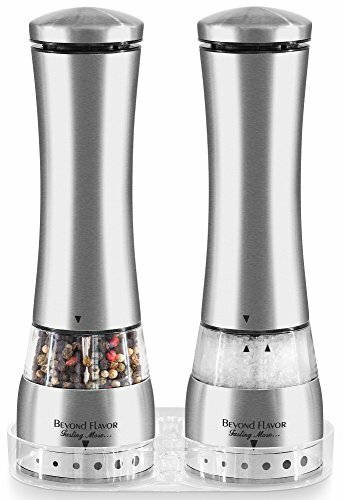 ⭐️ LIFETIME GUARANTEE: Being so sure about the great quality and performance of these electric salt and pepper grinders, Beyond Flavor offers you a 100% Satisfaction Guarantee- Lifetime! 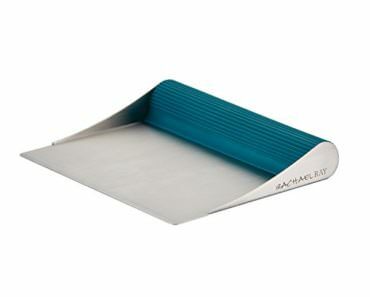 With nothing to worry about, add these beautiful and handy tools to your kitchen equipment today. 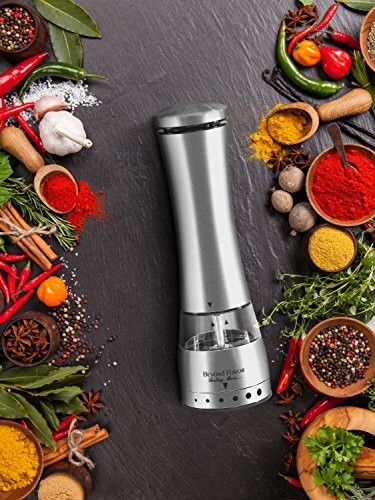 ⭐️ A MUST PROFESSIONAL KITCHEN UTENSIL FOR ALL: These one handed electric mills allow you to grind your salt and pepper with unparalleled ease. 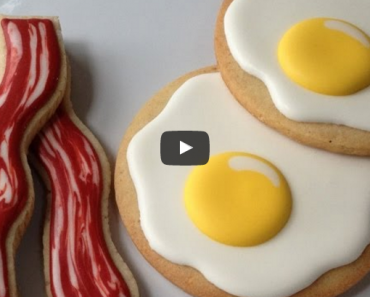 The ultimate kitchen gadget for food lovers. 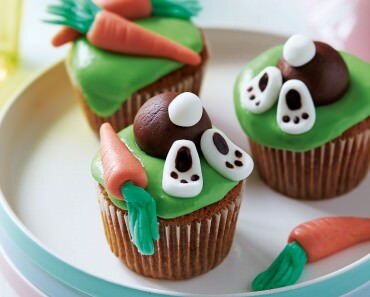 Perfect for BBQ, CAMPING, PICNIC and more! Unlike hand mills, these battery operated grinders, offer you an amazing results with a press of a button. Adjust the grinding coarseness just by turning the knob at the bottom, so that you can use the freshest spices in your recipes, in the size you want them to be! ⭐️ HASSLE FREE USING & ENDLESS CREATIONS EVEN FOR AMATURES: Featuring a brushed finish and a heavy duty stainless steel construction, rest assured that your new grinders will never rust, corrode or lose their shine, while they look just great in any dinner table, kitchen countertop or shelf. Along with their ceramic grinding mechanism these mills provide you with perfectly grinded ingredients fast and easy, without clogging or jamming! 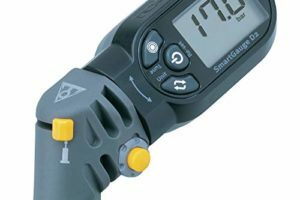 Super useful gadget for people who suffer from arthritis.